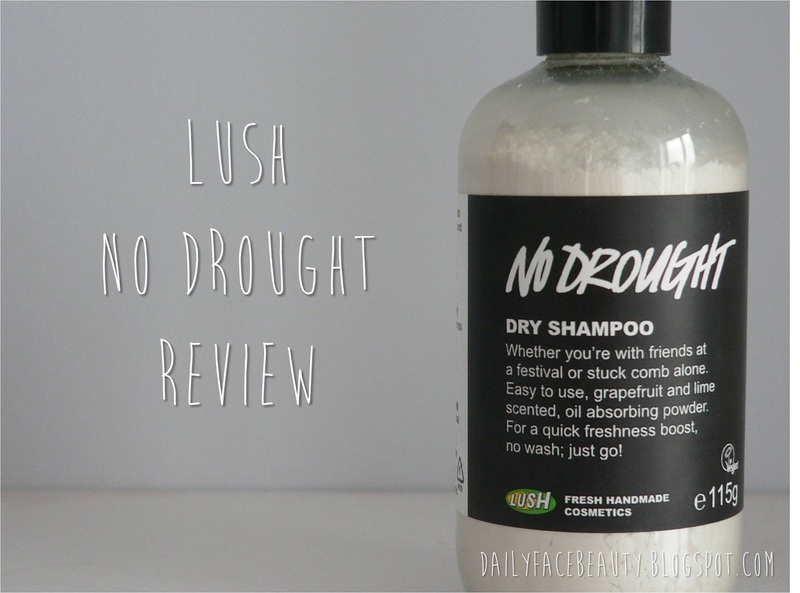 I am always on the hunt for a good dry shampoo and recently I stumbled across LUSH No Drought Dry Shampoo. LUSH is well known for their wondrous bath bombs and other bathing goodies and they also boast a wide range of hair care delights from miracle treatments to shampoo bars; LUSH has it all. However, for a long time there was a notable absence from this concord – dry shampoo. 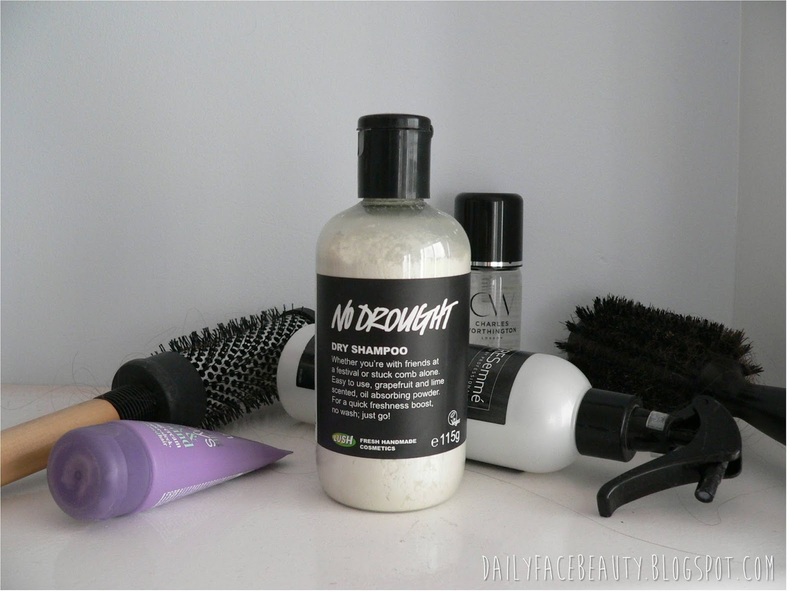 As a company renowned for their hair care LUSH had previously resisted adding dry shampoo to their lines until, thankfully, they finally gave in and launched the festival favourite, No Drought dry shampoo. No Drought is great for a quick spruce up in between washes and unlike other dry shampoos No Drought doesn’t appear “chalky” on darker hair so is great for all hair types. The fruity fragrance of lemon, grapefruit and lime leaves hair smelling lovely, and offers a nice freshness boost when you are in a rush and don’t have time to wash your hair. 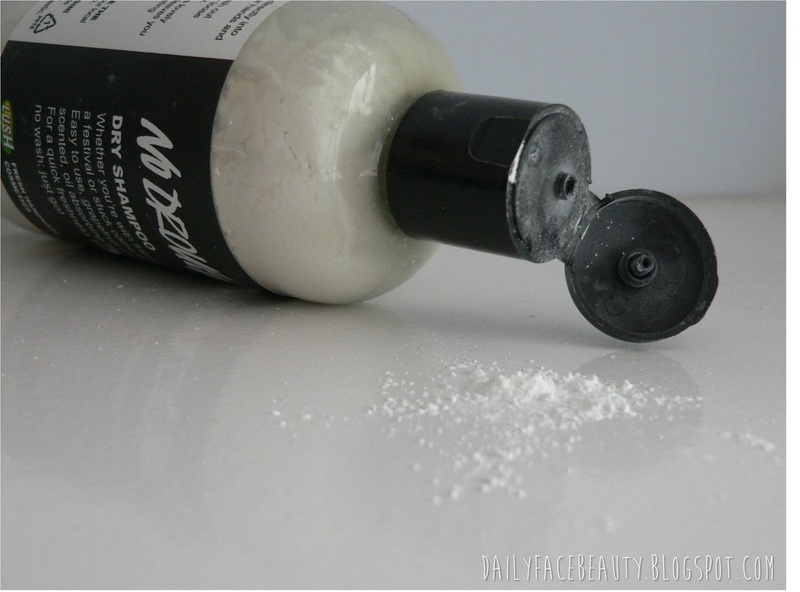 Application is quick and easy - just sprinkle a little amount, either in your hands or directly to your hair, and work through. LUSH No Drought dry shampoo retails for £6.50/115g however, a little goes a long way with this product. I absolutely adore that this product is vegan friendly and not tested on animals and is full of lovely natural ingredients. With all this in mind I will definitely be repurchasing No Drought as this has become one of my favourite dry shampoos to date. Will you be trying dry shampoo anytime soon? I actually haven't tried any dry shampoos yet but I'll might have to try! !